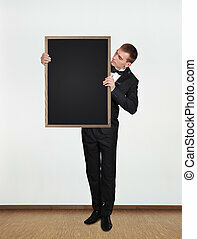 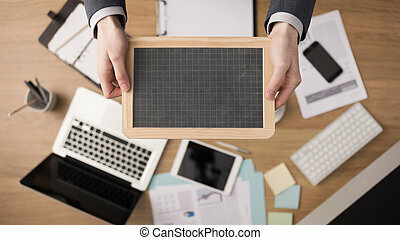 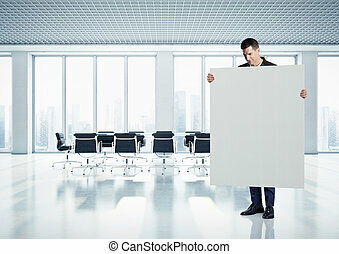 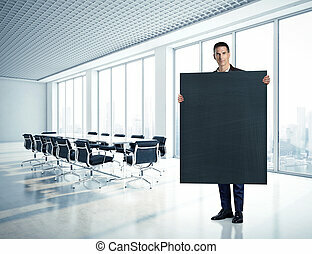 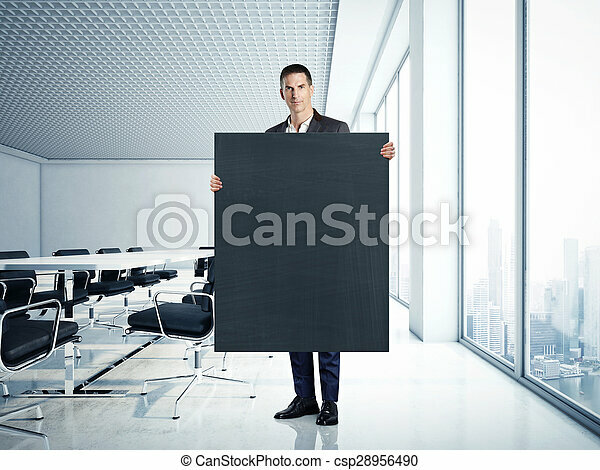 Businessman holding blank blackboard at contemporary office. 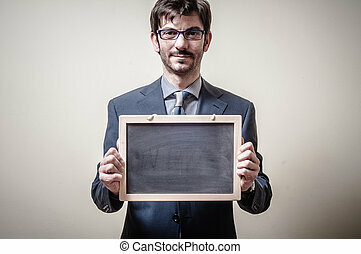 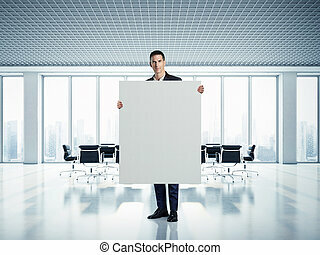 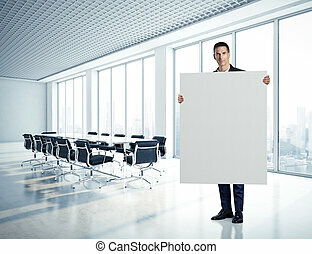 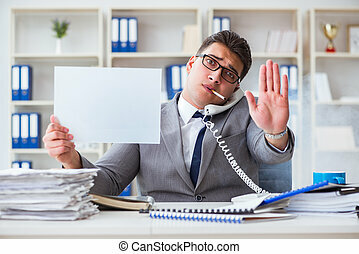 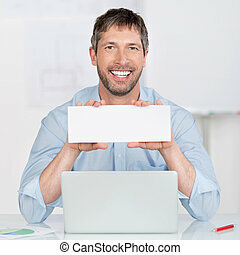 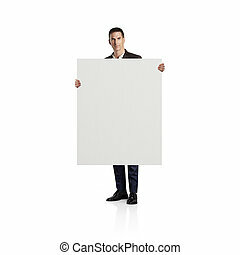 Business man holding blank black board at contemporary office. 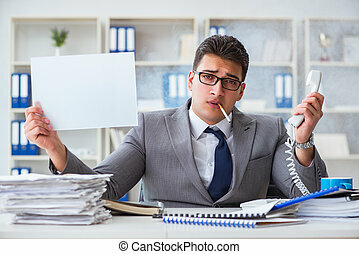 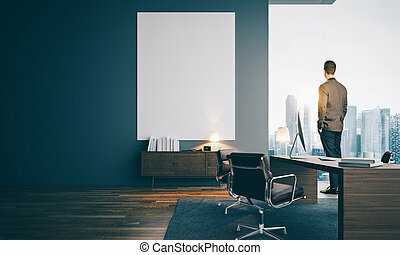 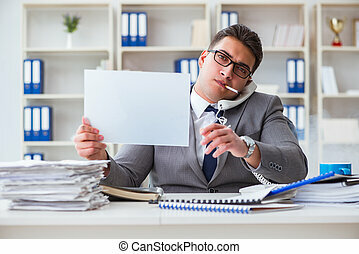 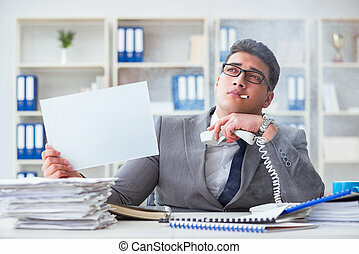 Businessman looking at the city in contemporary office. 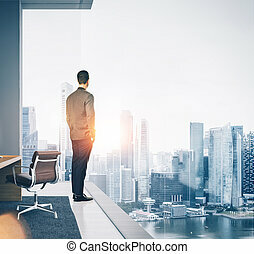 Businessman wearing modern suit and looking at the city in contemporary office. 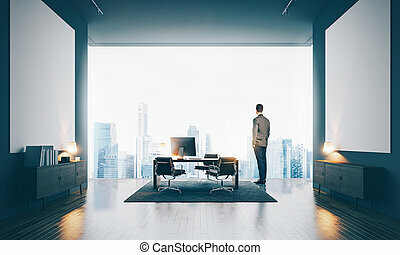 Workspace in loft with panoramic windows. 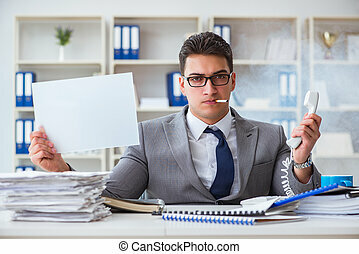 Double exposure young bearded businessman wearing black shirt holding contemporary notebook. 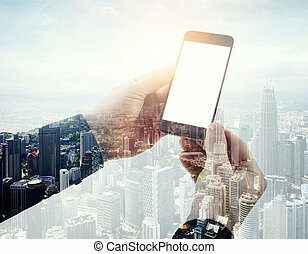 Modern megalopolis background. 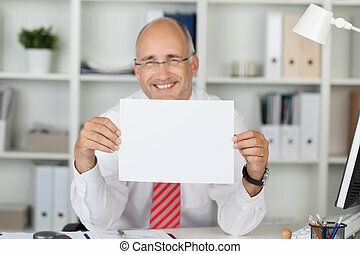 Blank screen ready for your business message. 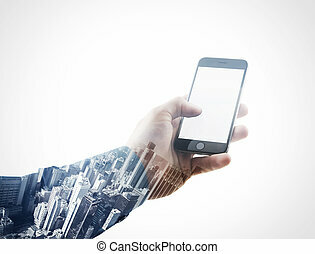 Double exposure photo businessman holding modern smartphone hand, touching blank screen.Isolated white, contemporary city background. 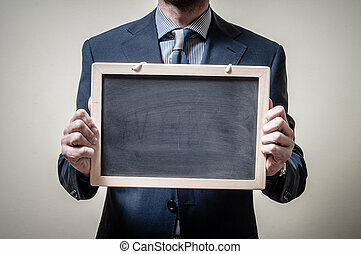 Ready for your business message. 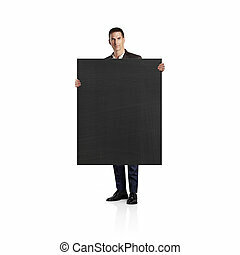 Horizontal mockup. 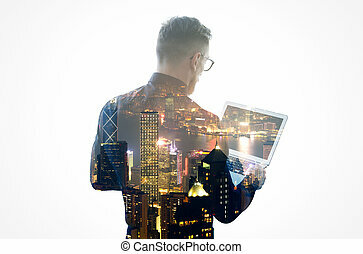 Double exposure bearded businessman wearing black shirt and glasses,holding contemporary notebook hands. 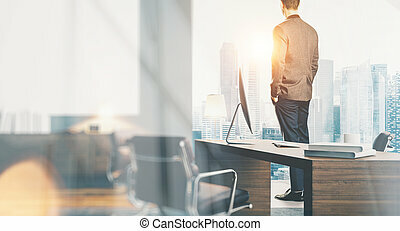 Portrait young banker using laptop in modern office, skyscraper background. Double exposure bearded businessman wearing shirt and glasses,holding contemporary notebook hands. 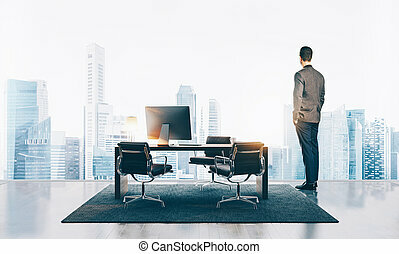 Portrait young banker using laptop in modern office, skyscraper background. 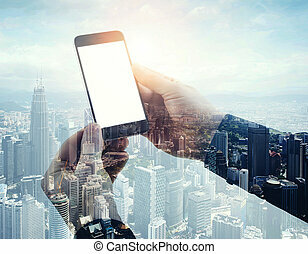 Double exposure photo businessman holding modern smartphone hands. 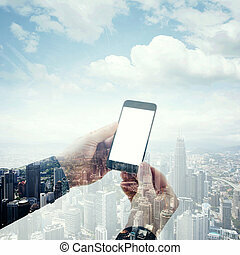 Panoramic view contemporary city and clouds background. 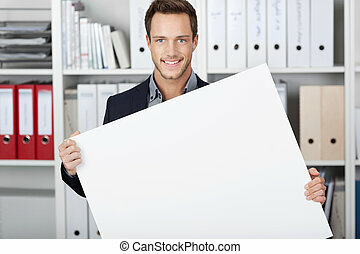 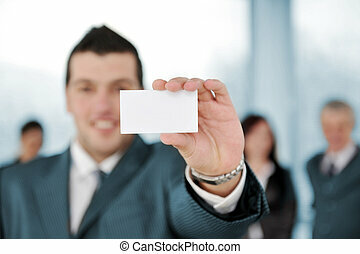 White blank screen ready for your business information. 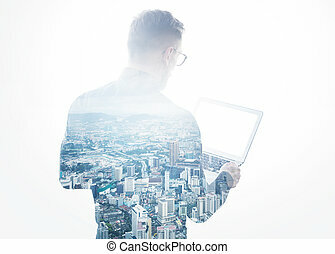 Double exposure young bearded businessman wearing black shirt holding contemporary notebook.Modern city background.Blank screen ready for your business message. 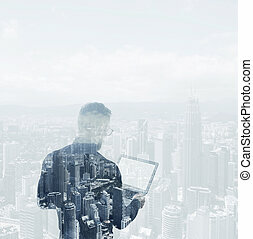 Double exposure young bearded businessman wearing black shirt and holding contemporary notebook hands. 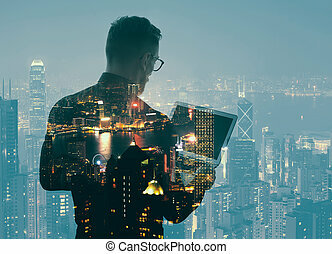 Isolated white, night city background. 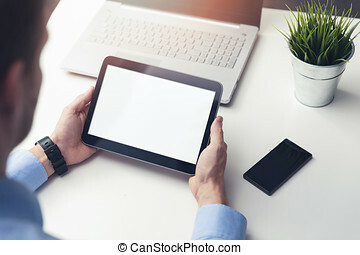 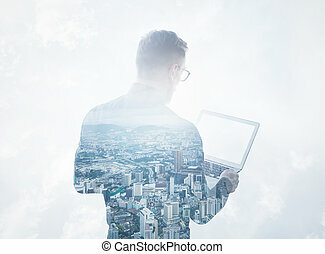 Double exposure bearded businessman wearing black shirt and glasses.Banker holding contemporary notebook hands,work online banking. 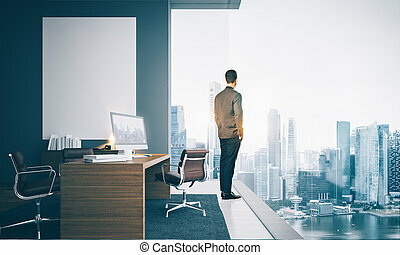 Modern skyscraper city background. 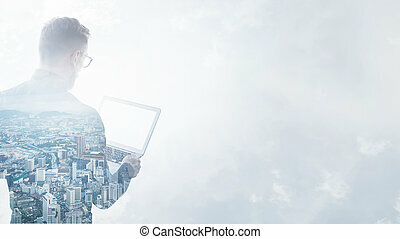 Double exposure businessman wearing black shirt and glasses.Banker holding contemporary notebook hands.Using work online banking system. 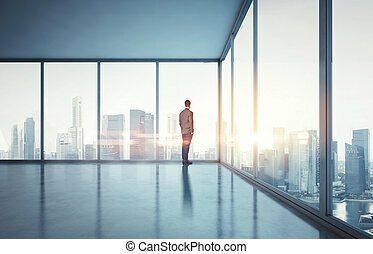 Modern city sunset background. 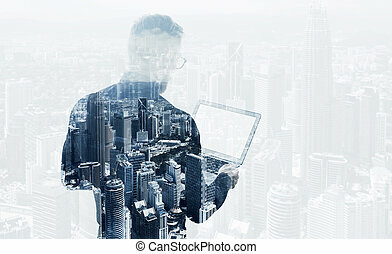 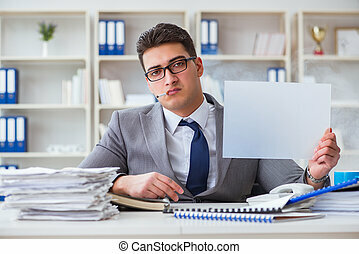 Double exposure young bearded businessman wearing black shirt and holding modern notebook hands. 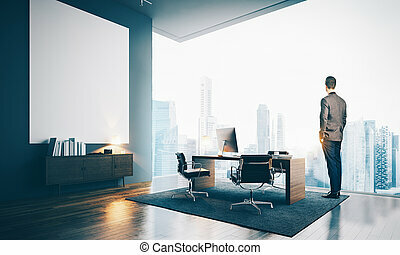 Panoramic view contemporary night city background. 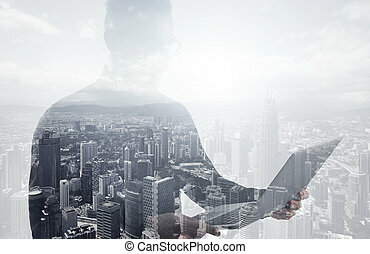 Double exposure young bearded businessman wearing black shirt holding contemporary notebook hands.Isolated white,modern city background.Blank screen ready for your business message.